The government decided Friday to drop its plan to recommend a chain of islands southwest of the Japanese archipelago for inclusion on UNESCO’s World Heritage list this summer. The decision, approved at a Cabinet meeting, came after a UNESCO preliminary review panel opted against recommending the islands in Kagoshima and Okinawa prefectures for this year’s world natural heritage site listing in May, calling for further review. The government will seek their registration in the list as early as 2020. It had originally recommended the islands in February 2017. 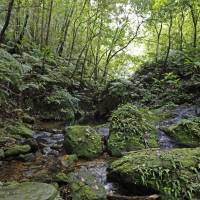 The proposed site — consisting of some 38,000 hectares of land across Amami-Oshima and Tokuno islands in Kagoshima, the northern part of the main island of Okinawa and Iriomote Island, also in Okinawa — boasts subtropical forests that are home to rare species such as the Amami rabbit and Okinawa rail. 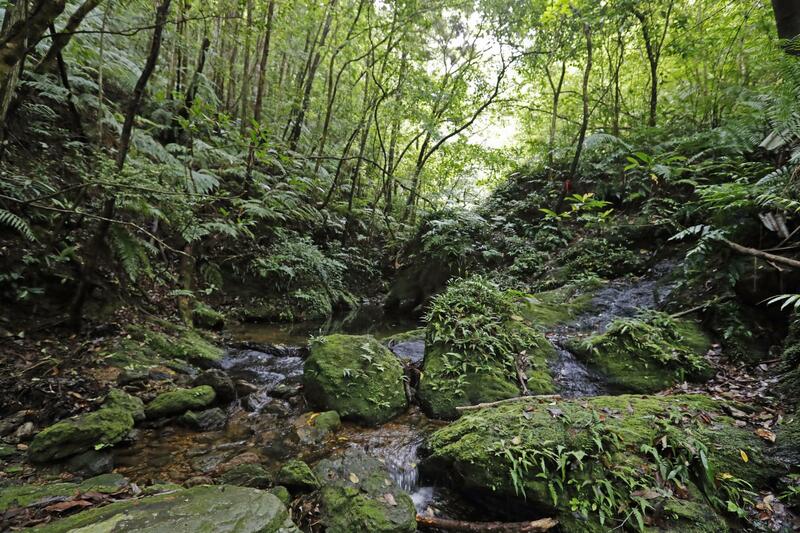 After conducting an on-site survey, the UNESCO preliminary review panel said the proposal should cover a northern Okinawa forest on a former U.S. military training site returned to Japan in December 2016. The panel also questioned why so many different locations were inserted in the proposal. The government had informed concerned prefectures and municipalities that it might temporarily shelve the recommendation to draw up a better proposal by adding the former U.S. training site adjacent to Yambaru National Park. The local authorities generally agreed on withdrawing the proposal, government officials said. Toyoko Ichida, the deputy chief of a nonprofit organization offering ecological tours in northern Okinawa, called the withdrawal “disappointing” but said she has seen improving conservation activities. “I want to train people in the next generation who can protect the forest after the envisioned registration.” she said. After addressing the issues, including scattered site locations, nonnative species and ways to accept tourists, the government plans to submit a proposal again by Feb. 1, 2019. In the meantime, a dozen sites linked to the history of Japan’s persecuted Christians in the prefectures of Kumamoto and Nagasaki have passed the panel’s review and are expected to be added to the cultural sites on the World Heritage list at a meeting of the World Heritage Committee from June 24 to July 4 in Bahrain. The government dropped bids to register the ancient city of Kamakura in Kanagawa Prefecture, and churches and other Christian sites in Nagasaki and Kumamoto prefectures as cultural heritage sites in 2013 and 2016, respectively.